It’s taken nearly two years, but the game is finally entering its final round. 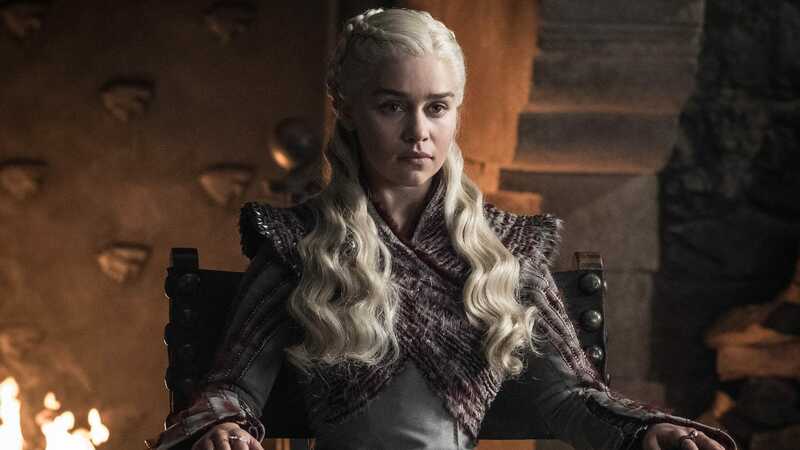 Last night’s long-awaited eighth season premiere was full of moments fans have been dying to see since the series began, and it advanced the story with ruthless efficiency towards its epic conclusion, too. So why did it feel so underwhelming?